You are here: Home / Great Deals / Amazon Deals / Mandoline Slicer Just $14.99! Don’t miss this great deal! At Amazon, you can score this Mandoline Slicer for just $14.99 PLUS FREE shipping with Amazon Prime or for orders over $25! Looking to save time in the kitchen without having to order greasy high calorie take-out or resort to deep frying everything in sight? 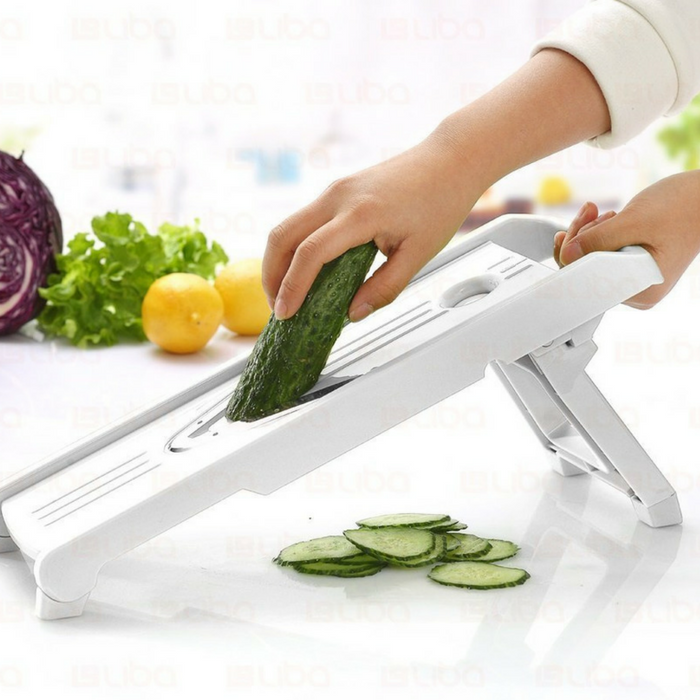 Then you’ll love Mandoline Slicer LiBa, the kitchen tool to have been designed to help you put more vegetables in your diet while also reducing the time you spend prepping food and cleaning up afterwards.